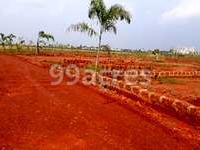 Sai Ashiyana in Pathargadia, Bhubaneswar by Sai Darbar Infratech is a residential project. 1, 2 and 3 BHK.  The size of the APARTMENT ranges in between 661 sq.ft. and 1830 sq.ft. Sai Ashiyana price ranges from Rs. Rs. 1.14 Lacs to Rs. Rs. 4.75 Lacs. Sai Ashiyana offers facilities such as Club house, Gymnasium, Children's play area and Power back-up. It also has amenities like Badminton court and Swimming pool. The project has indoor activities such as Pool table, Squash court and Table tennis room. Bank loan approved from RELIANCE HOME FINANCE. The project is spread over a total area of 80 acres of land. 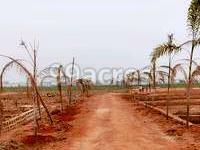 You can find Sai Ashiyana price list on 99acres.com. 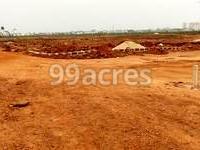 What is the location of Sai Ashiyana?The location of the project is Pathargadia, Bhubaneswar. How much is the total size of Sai Ashiyana?The project is spread over an area of 80.0 Acres. Does Sai Ashiyana have badminton court? The project doesn't have a badminton court. Is there a club house in Sai Ashiyana? The project doesn't have a Club House. Is Sai Ashiyana approved from banks? RELIANCE HOME FINANCE, PNB Housing Finance Limited and 1 more have approved the project. Home loans can be availed for this projects from these banks.